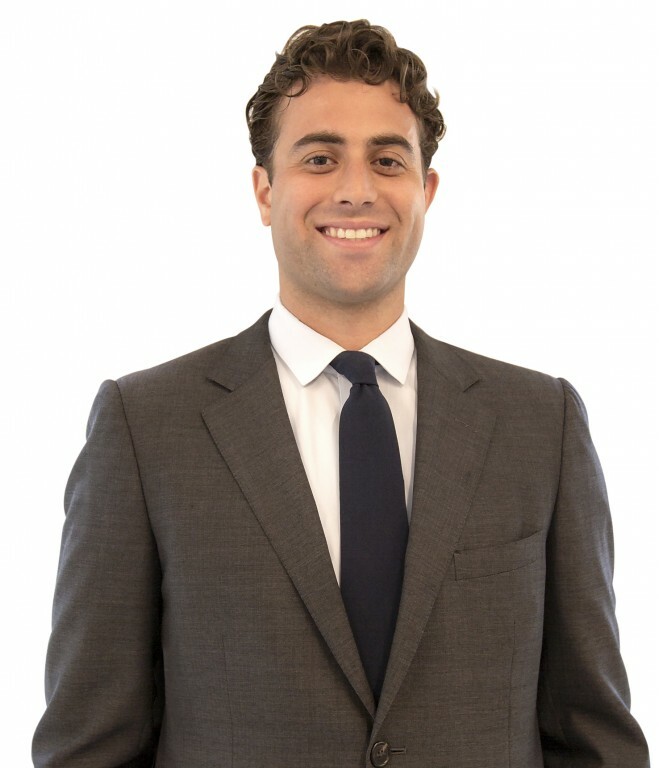 Gabe Staab joined Winick Realty Group in 2019, working with both landlords and tenants throughout New York City. Mr. Staab developed a particular expertise in Brooklyn while working at Myspace NYC, one of the borough’s top boutique residential real estate brokerages. Mr. Staab quickly became one of the company’s top leasing agents working primarily in Williamsburg, Bushwick, Greenpoint and Bed-Stuy. He also worked directly with Brooklyn real estate developer All Year Management to lease several of their newest developments, in addition to representing their portfolio of properties. Outside of real estate, Mr. Staab owns and operate a monthly gallery party called 35s&45s, which showcases 35mm film photography alongside DJs playing 45rpm records. Through this experience, as well as his real estate background, Mr. Staab has cultivated relationships, learning the needs of business owners and working with them to not only find spaces to lease but also be as hands-on as possible in helping them to market and grow their brands.